Preparing for the Winter can take some time getting used to, especially with the long nights and having to replace Summer shorts and dresses with thick woolly jumpers. Along with the practical Winter chores, you may want to think about getting your home ready too. 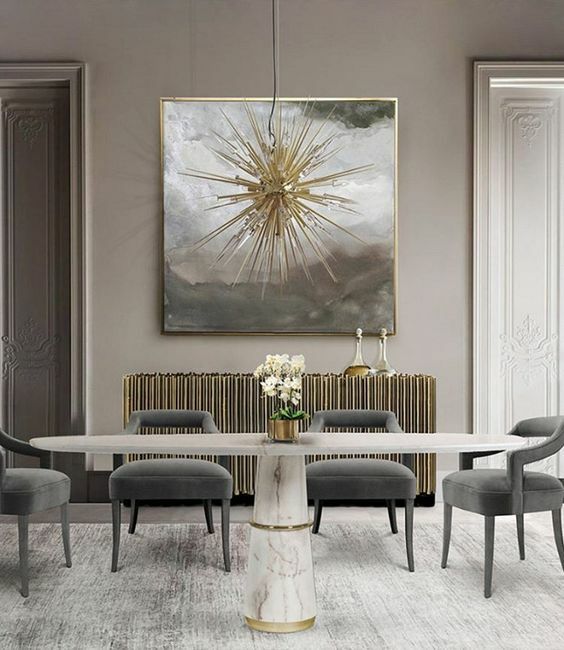 The Space Shack team have been looking at popular interior design trends this season as the cold draws in for all of us. Heavy duty weaved blankets, and oversized chunky knit throws in muted greys and pastels and creams. 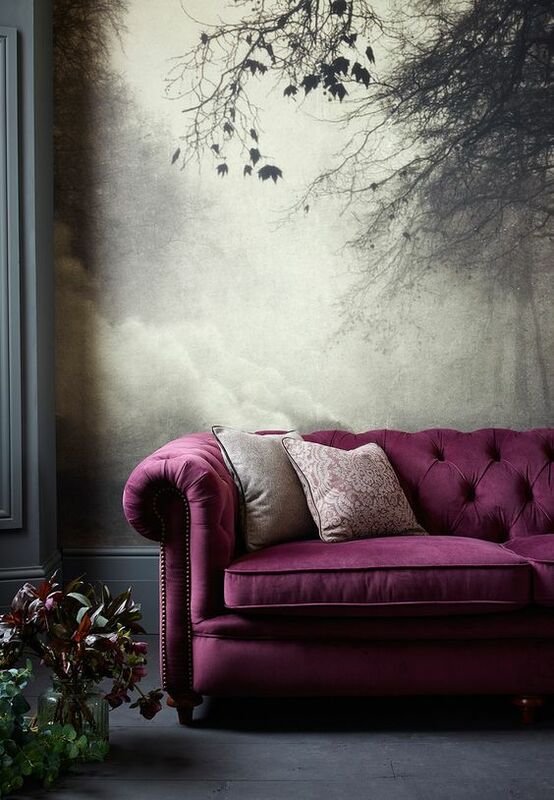 Velvet is still going strong after making a return two years ago, yet this season we see richer, deeper colours for sofas and other soft furnishings. We love grey at Space Shack. Banish the idea it is drab colour as softer muted, almost vintage tones can transform interiors into a warm and airy space to relax in. 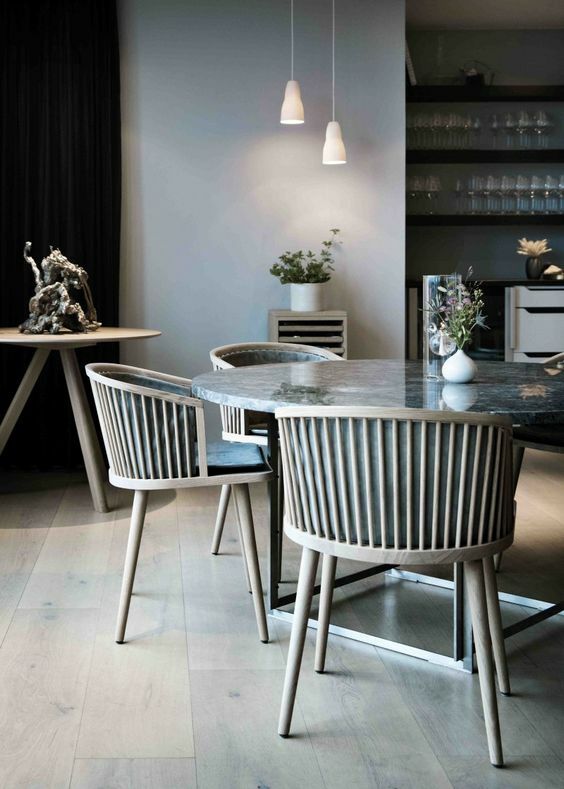 Winter months mean dinner parties, so statement lighting in your dining area is something worth investing in and the ultimate conversation piece to start the festivities. 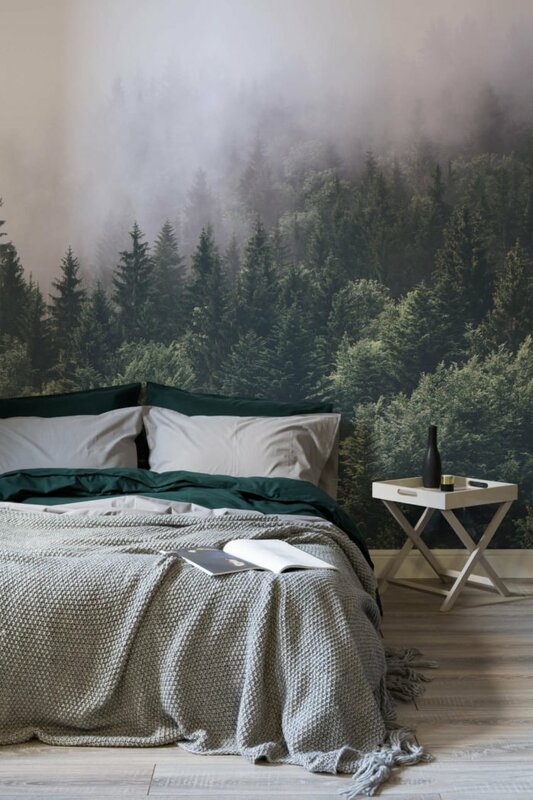 Bringing the outdoors in has become quite popular this year with foliage prints and now landscape mural style wallpaper.